Harry is a cheeky 4-year old who loves his baby sister Aubrey, and is the apple of his mum and dad’s eye. 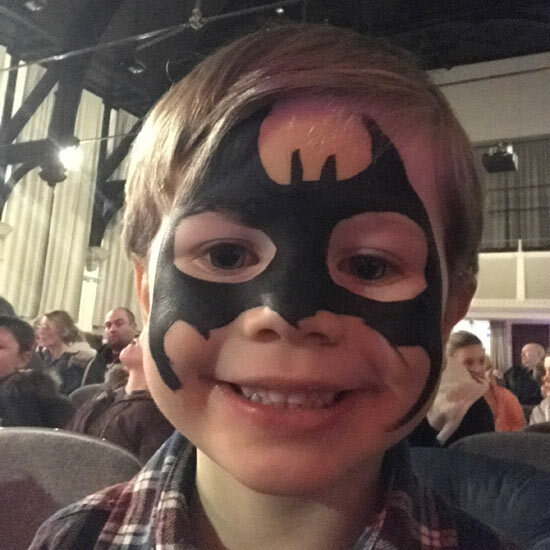 When he came to our Circus Star panto he had sensory processing issues, a fear of crowds and difﬁculty concentrating – days out for the family were almost impossible. 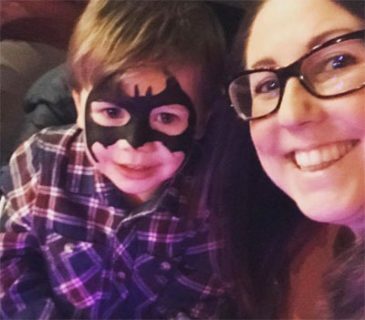 Harry’s mum, Hannah, told us: “Harry was undergoing diagnosis and we were apprehensive about taking him to the panto. We’d been to a pantomime previously and it was disastrous! When we arrived, Harry was unable to settle – he was running up and down the aisle, through chairs but, incredibly, no one batted an eyelid. If other events were this relaxed we would’ve been able to spend many more days out as a family.